Will Lukashenka Shoot Himself in the Foot by Reducing Bureaucracy? 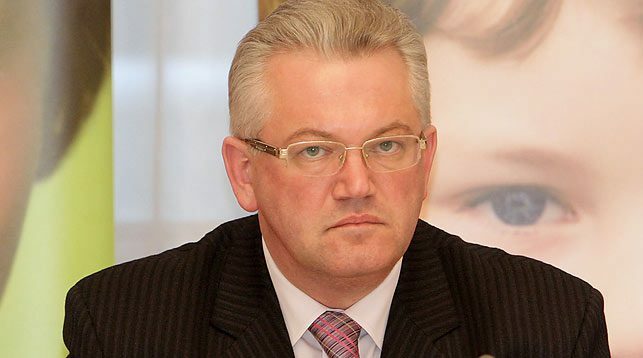 Belarus Ex-Officials in Russian Business: Effective Managers or Kremlin Agents? 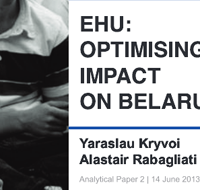 What is the Belarusian Regime?